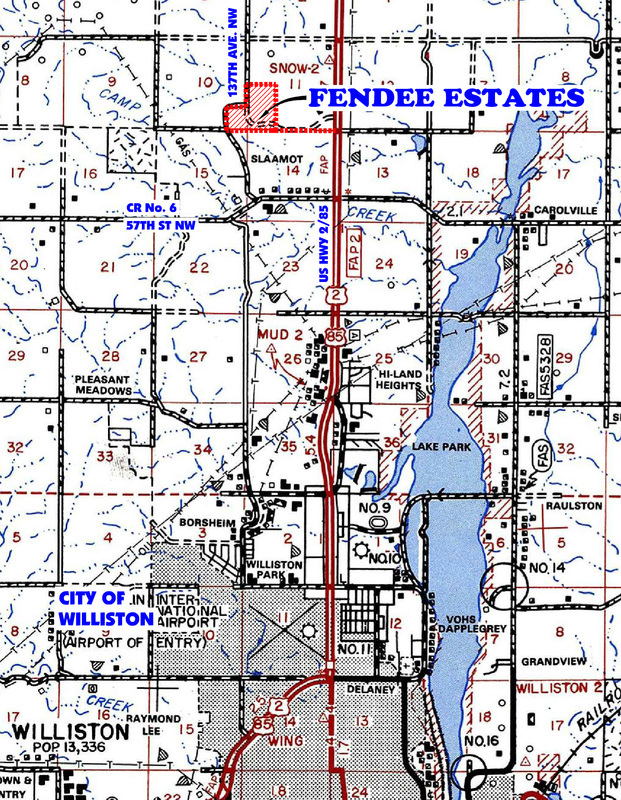 Directions: The Fendee Estates subdivision is location just north of the city, off US-2 East/85 North (west of the Love’s Travel Stop). Check out our community on your own, or give us a call to schedule a tour at 701-570-8813. We can’t wait to welcome you home! LOOKING FOR OUR CURRENT LISTINGS?